we're doing a stand at this event any YesBikers wanting to get the new flags we will have them on the stall. 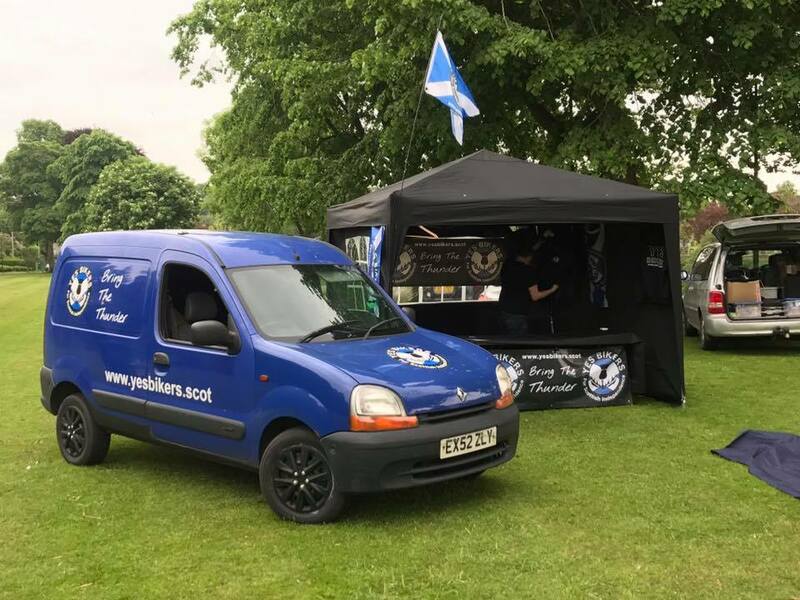 We have new stock on order for the outstanding site orders and for the stall on Saturday, so if we'd run out at Dumfries then come see us at the Inch. The flags will also be available on the site soon.